Today, Mars in 4th house. So, this is not the ideal position for Mars to be in, as Mars is aggression and 4th house is house of home and home environment. So, this position of Mars is going to bring aggression inside home. So, this position of Mars makes home environment filled with aggression and anger. It gives an aggressive relation with Mother. At the same time, this is a very good position for someone to enter into business of Real Estate, as 4th house relates with Home, Land and Property and Mars is the main significator of these things. 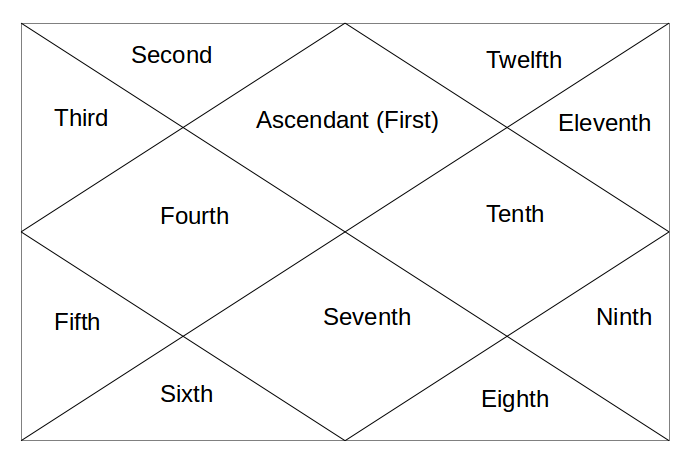 Mars aspect goes to 7th house of Marriage. 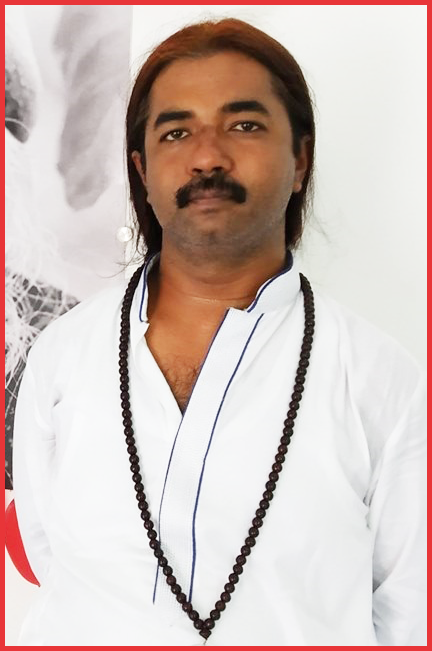 As it is one of the Mangalik Position of Mars, it gives the same anger and aggressive/dominating nature or experience in marital relationship, if rules related with Mangalik Marriage is not followed (http://astrosaxena.com/mangalik). Mars next aspect goes to 10th house of Career. This is a very good position for someone to enter into business of Real Estate, as 4th house relates with Home, Land, Property, Vehicle and Mars is the main significator of these things. This can make a person approach his career very dominatively. Mars next aspect goes to 11th house of Income and these people may have constant ups/downs in their gains and earnings. Hope this helps. Tomorrow, Mars in 5th house.